Piano accompaniment provided by Morgantown native Laurent Levy. 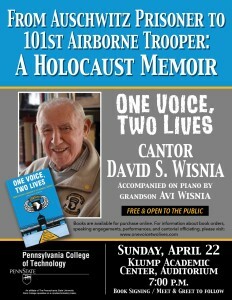 Cantor Wisnia will be signing copies of his book after the presentation. 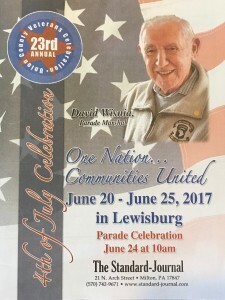 David Wisnia will serve as Parade Grand Marshal, Saturday June 24 at 10am. 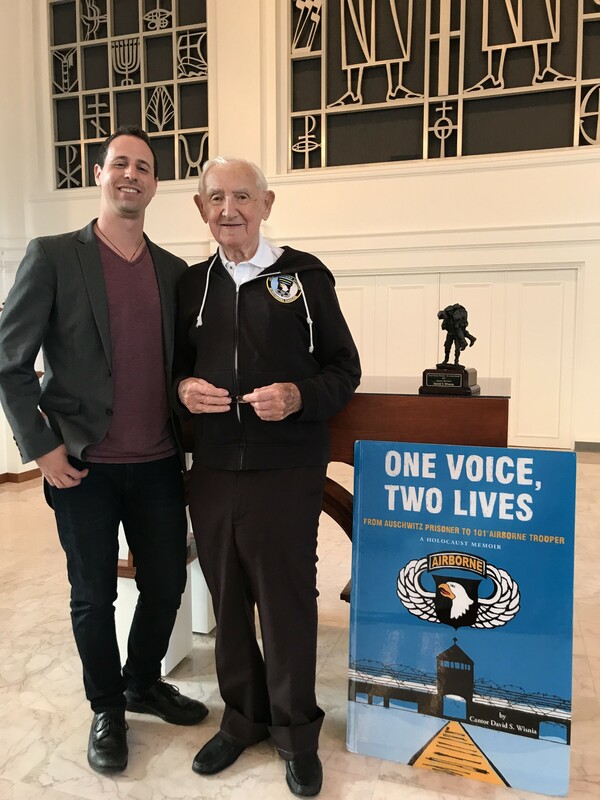 David Wisnia will give a presentation and concert relating his experience in WWII at Bucknell University’s Rooke Chapel, Sunday June 25 at 2pm. Time: 11:00am (doors); 11:15am – 12:30pm (program). Address: 101 S Independence Mall E., Philadelphia, PA. Date: Sunday, April 30, 2017. 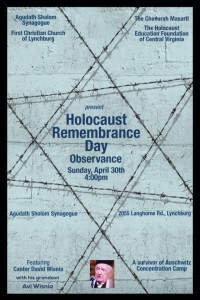 Address: 2055 Langhorne Rd, Lynchburg VA.
Jewish Renewal in Poland is proud to present three concert events in the Los Angeles area featuring Cantor David S. Wisnia, the 90-year-old Warsaw native and survivor of the Nazi horrors who is one of the last living individuals to have their cantorial art personally nurtured by the great cantors of pre-war Poland- Gershon Sirota and Moshe Koussevitsky. 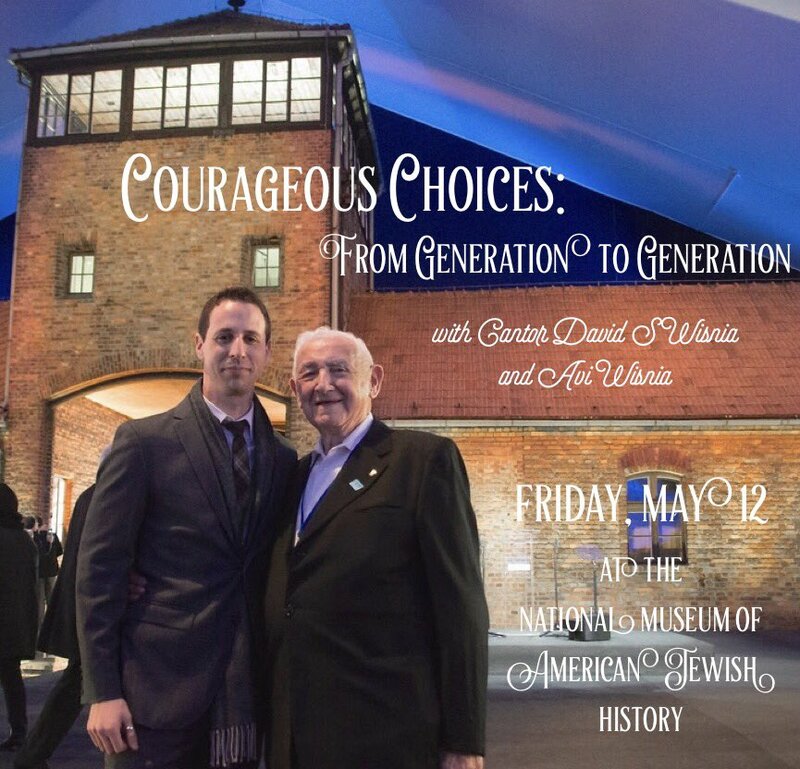 Cantor Wisnia will be joined on stage by his grandson Avi Wisnia, an award-winning composer, singer, and performer. 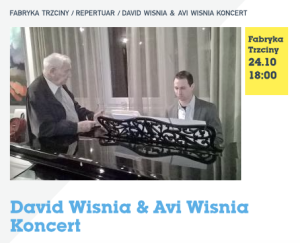 The program will also include contributions from two musical representatives of the Jewish renewal taking place today in Poland, Cantorial Solists Rivka Iza Foremniak and Menachem Piotr Mirski from the Progressive Jewish community Beit Polska. 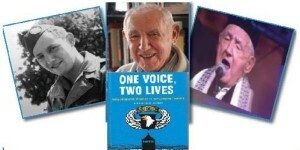 Proceeds will benefit the renewal of progressive Jewish life in Poland. 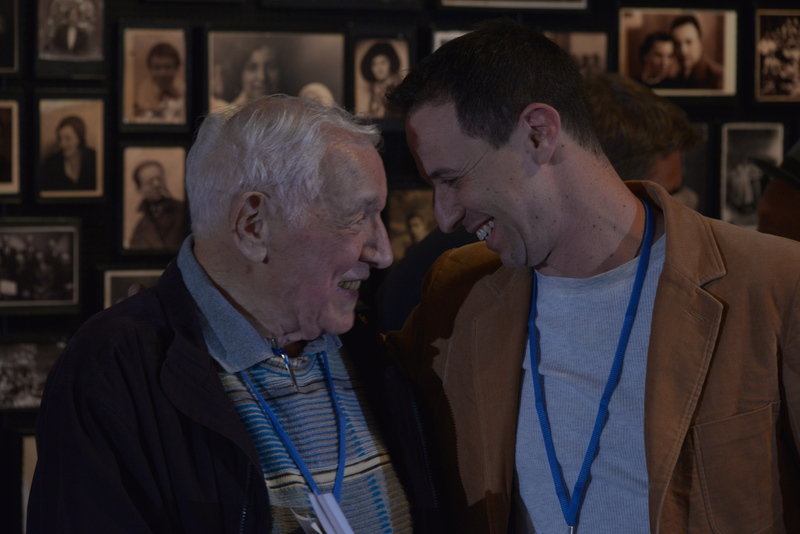 During the program, the Wisnias will also recount their recent travels to Poland: performing together in Warsaw, teaching a new generation of Jews at Beit Warszawa, and revisiting the infamous death camp of Auschwitz-Birkenau where David Wisnia was a prisoner for nearly 3 years. 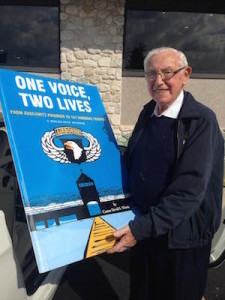 The program also features two special guests from Poland, Rivka Foremniak and Menachem Piotr Mirski, popular prayer leaders from the progressive Jewish community of Beit Polska. 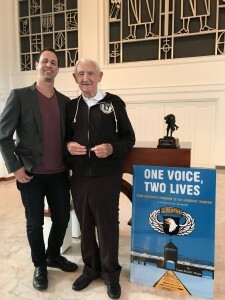 The two vocalists from Warsaw and Gdansk, respectively, are among the ten prayer leaders trained by the lay cantor’s program originated by Princess Irina zu Sayn-Wittgenstein-Berleburg (http://rabbibeliakblog.org/lay-prayer-leaders-shatzcantor-development/). Their musical repertoire includes cantorial music as well as a unique niche of Polish-Jewish Klezmer music. 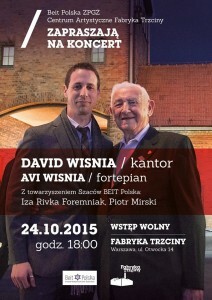 The vocalists will reunite with the Wisnias after performing together in Poland in 2015. Additional musical support at the performances will be provided by instrumentalists from the UCLA undergraduate jazz program and the Thelonious Monk Institute. 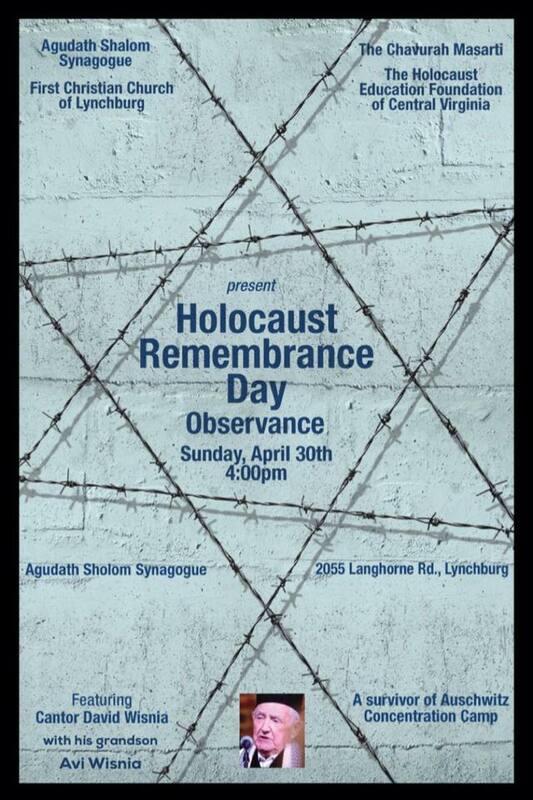 More information at www.bethchaim.org or 609-799-9693. This powerful memoir takes the reader from a peaceful home in Sochaczew to terror in Auschwitz-Birkenau and lastly to the safety of the Screaming Eagles. 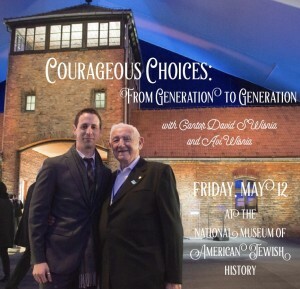 Join us as Cantor David Wisnia shares his powerful story of survival and reads aloud from his new memoir. 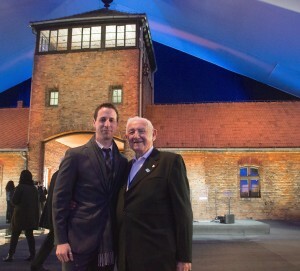 David Wisnia & Avi Wisnia – słynny kantor i jego utalentowany wnuk, wystąpią w Polsce 24 X 2015 roku o godz.18:00 w Centrum Artystycznym Fabryka Trzciny przy ulicy Otwockiej 14 na warszawskiej Pradze.